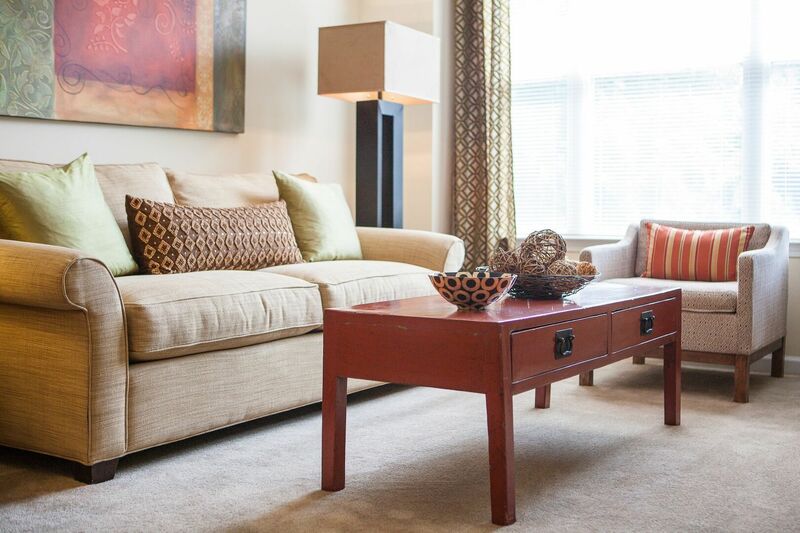 From the moment you enter Heritage Station Apartments, you feel right at home. 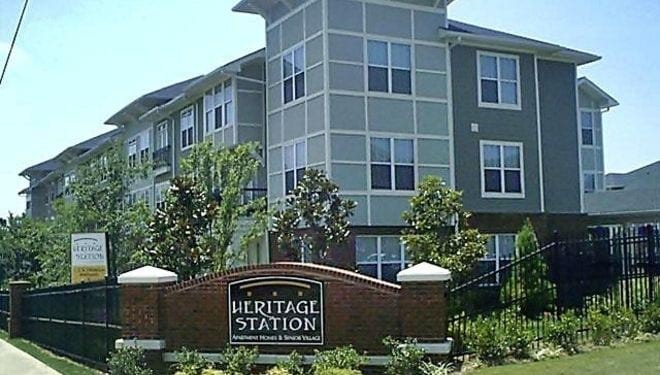 Heritage Station is home to both the young in age and young at heart, with quality apartment homes and amenities designed to accommodate every lifestyle. 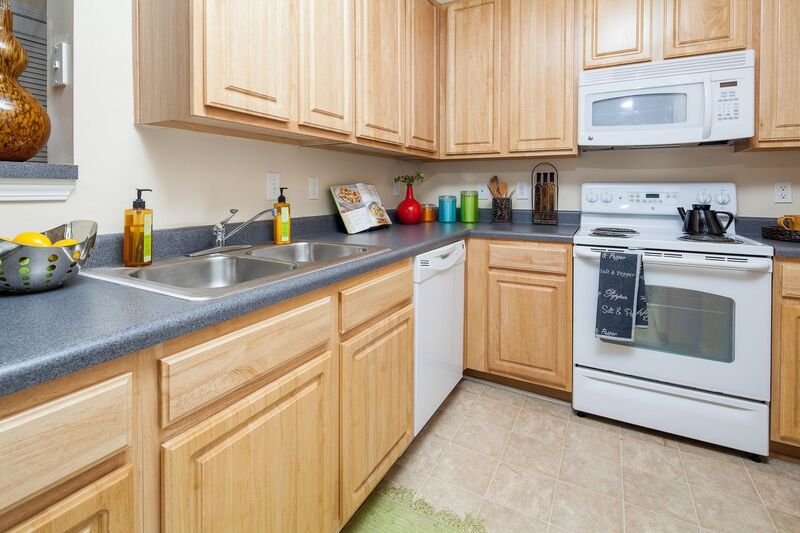 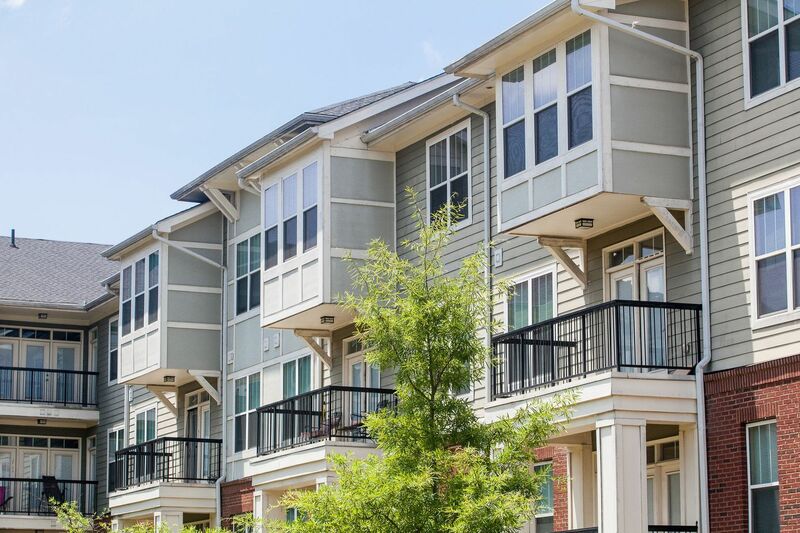 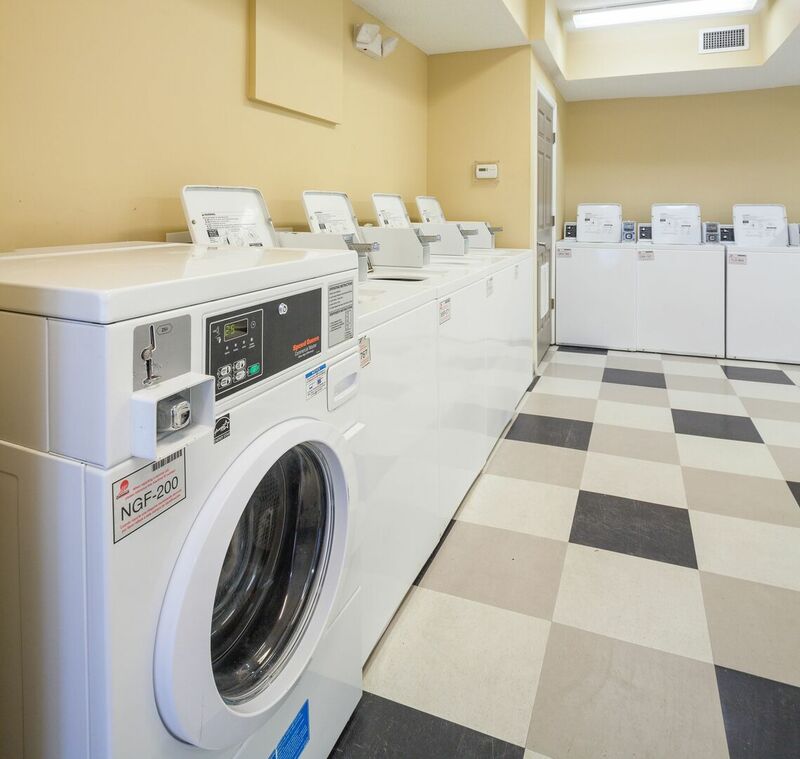 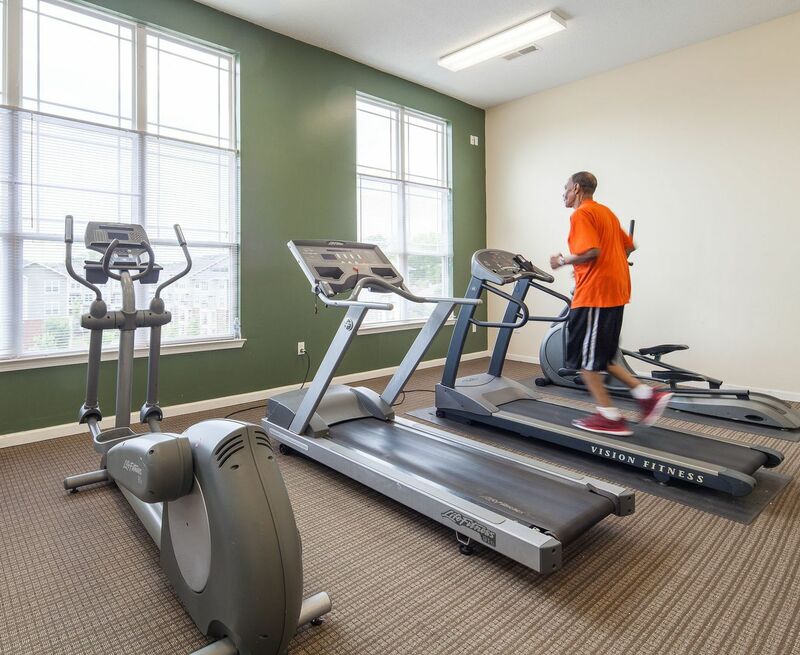 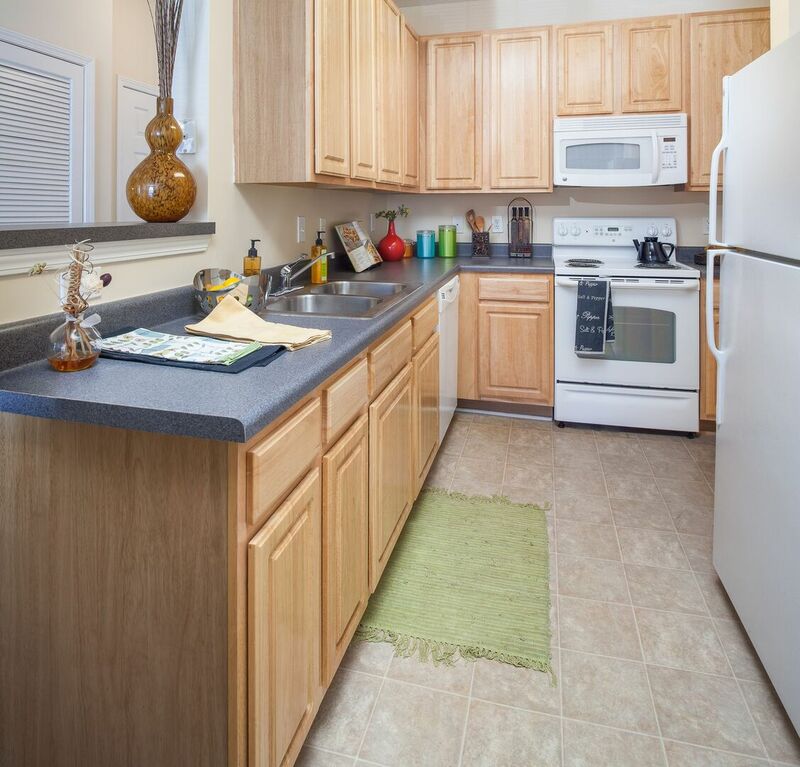 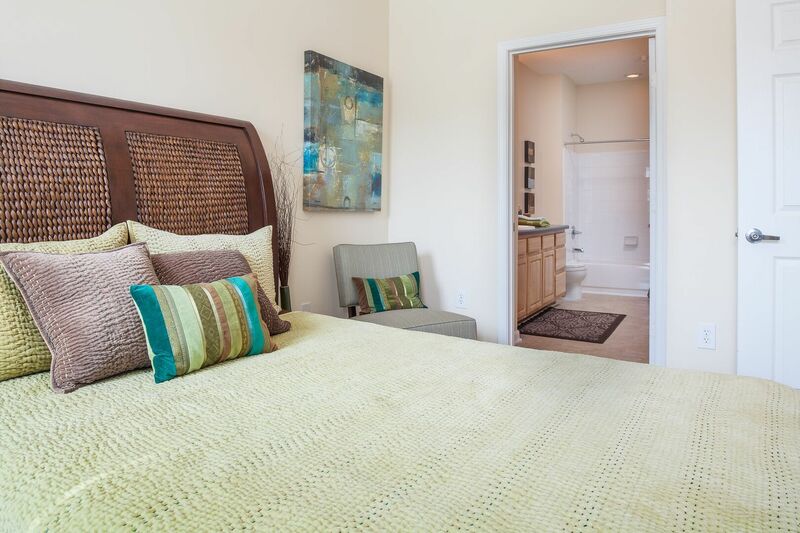 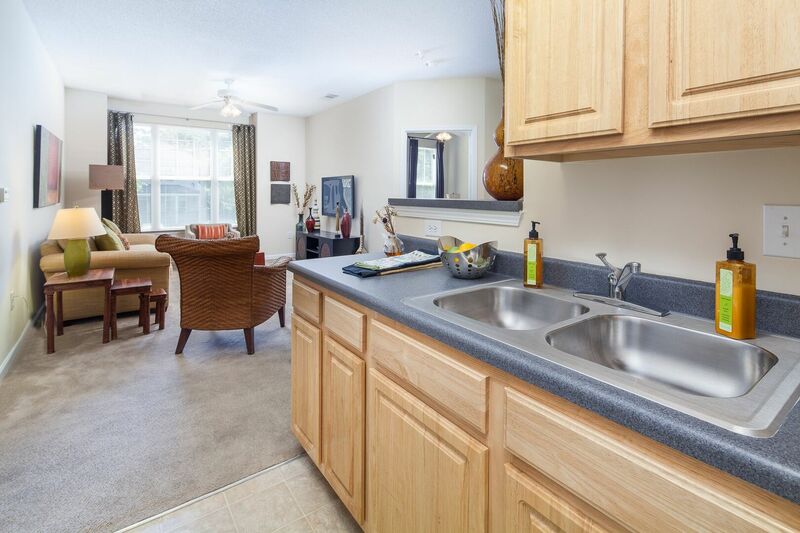 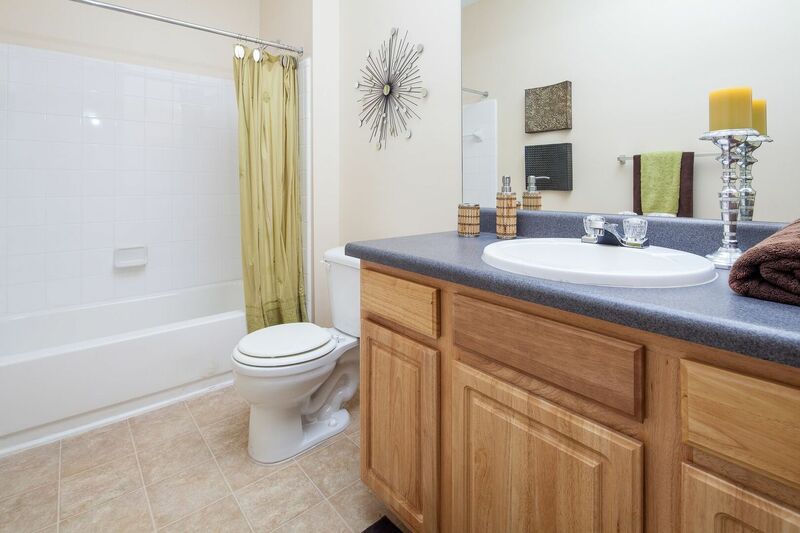 Our apartment homes are built with several appealing and innovative floor plans, modern kitchens with a complete line of first-rate appliances, and large living and dining areas. 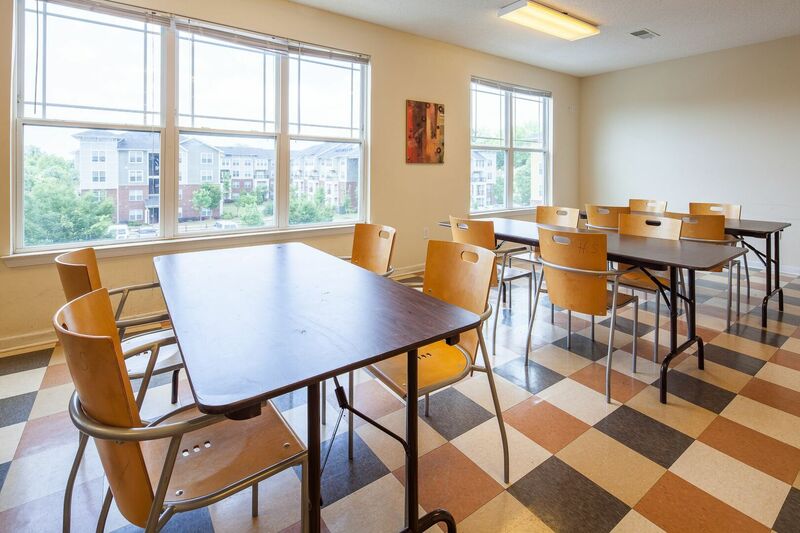 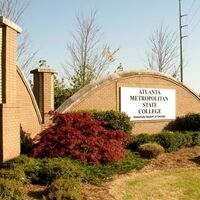 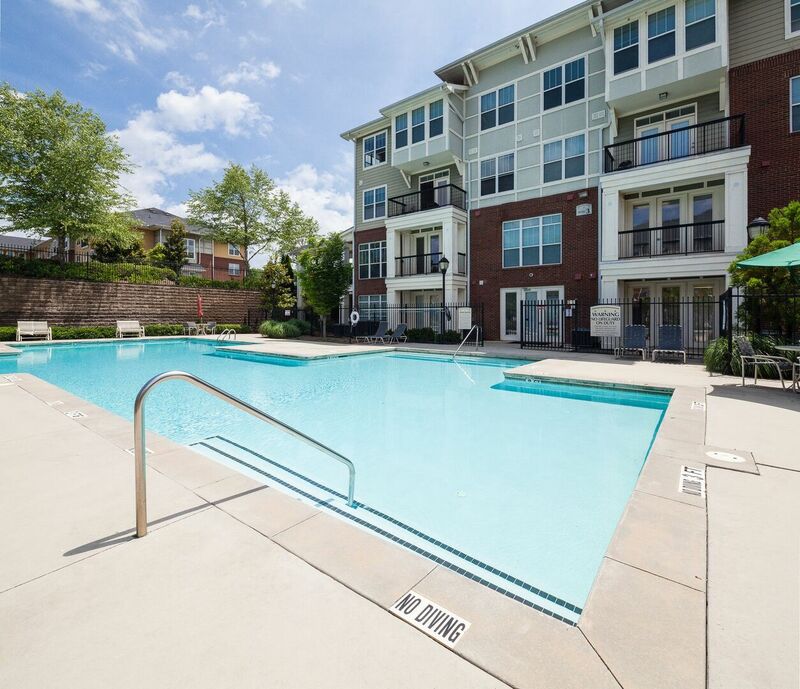 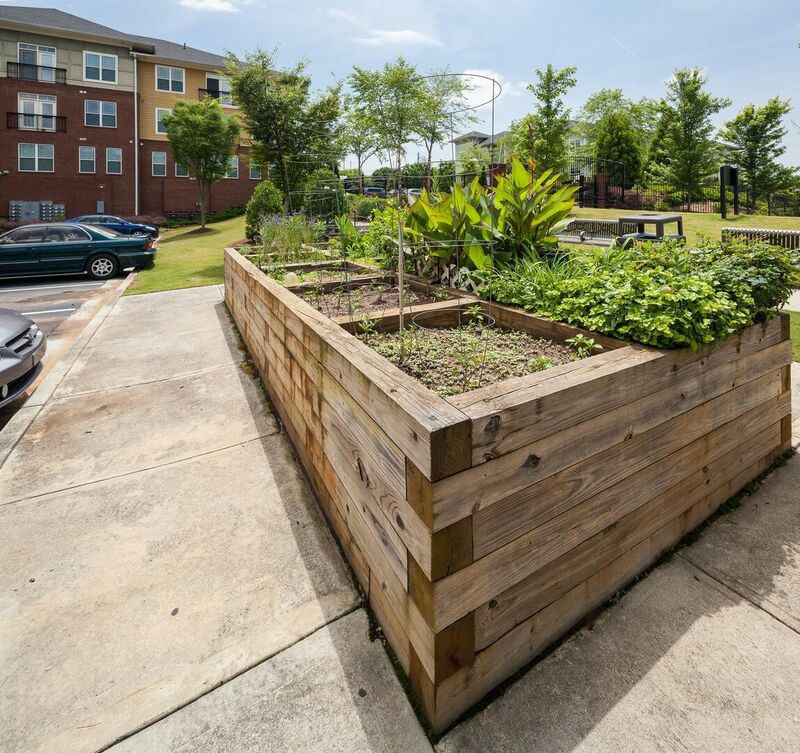 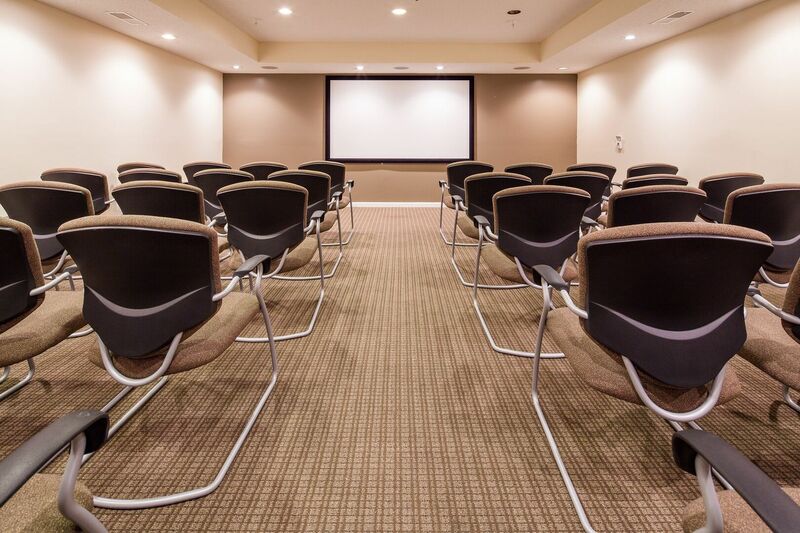 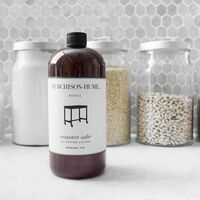 Located near the hearts of downtown Atlanta, Heritage Station is within two miles of State, Federal and local Government Centers and less than one mile from Turner Field. 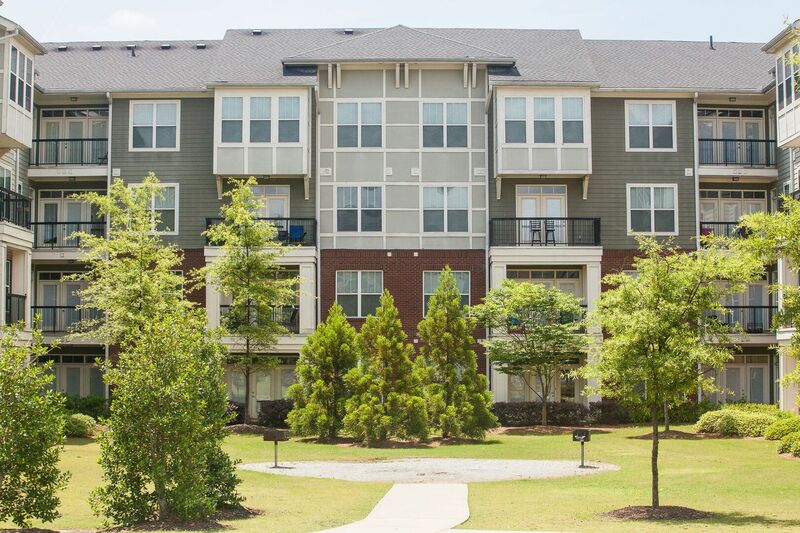 Both I-20 and I-75/85 are a half-mile from our community, providing easy access points to all of Atlanta! 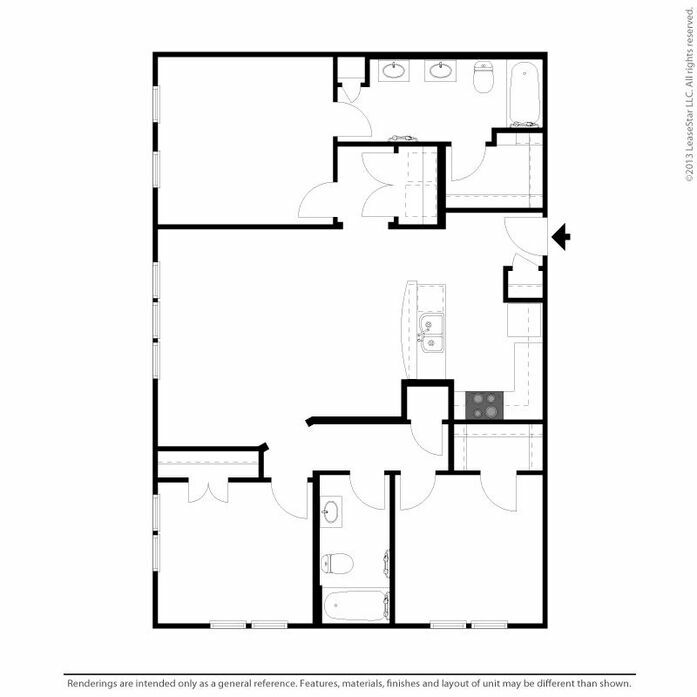 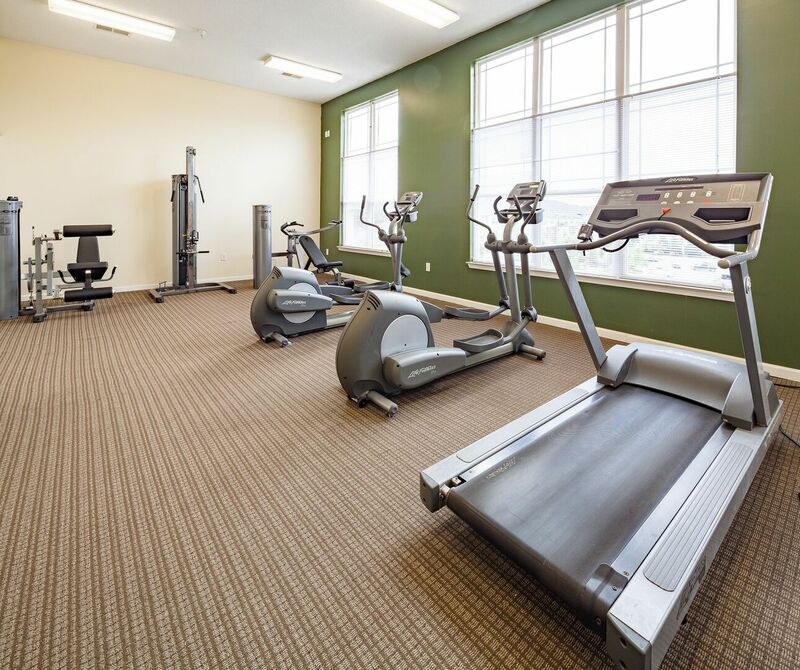 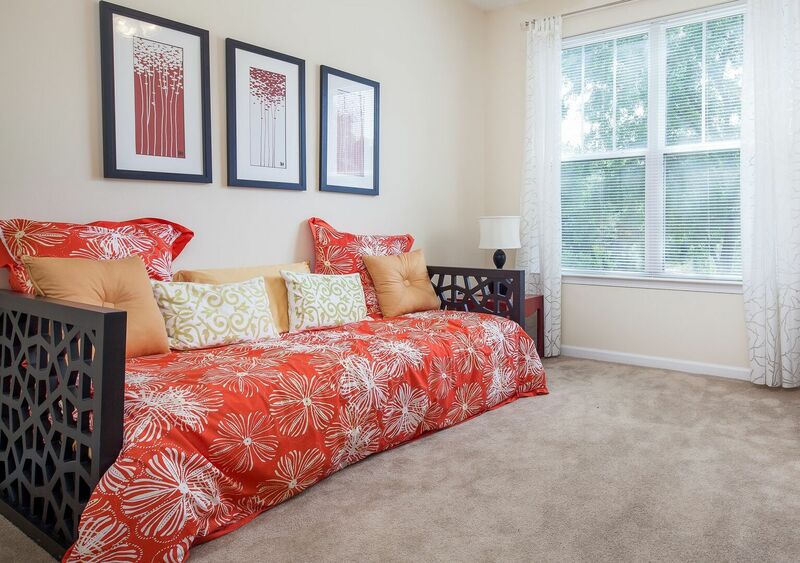 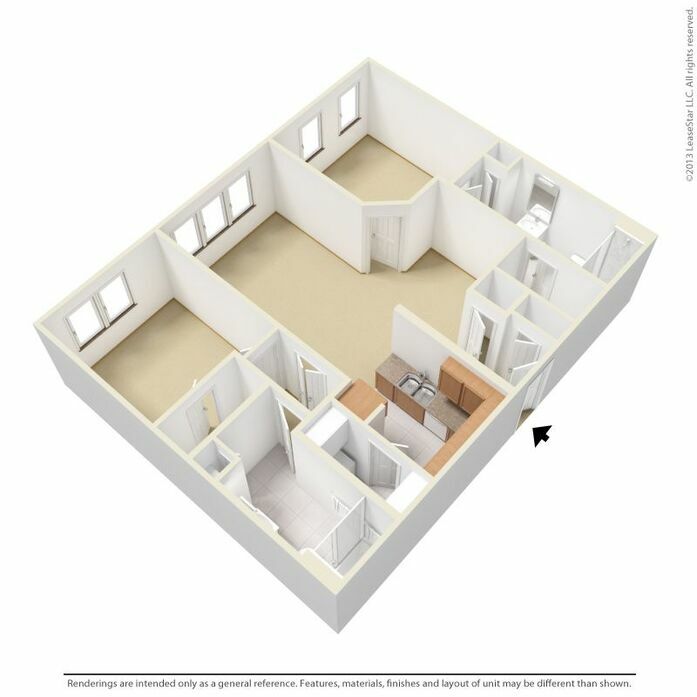 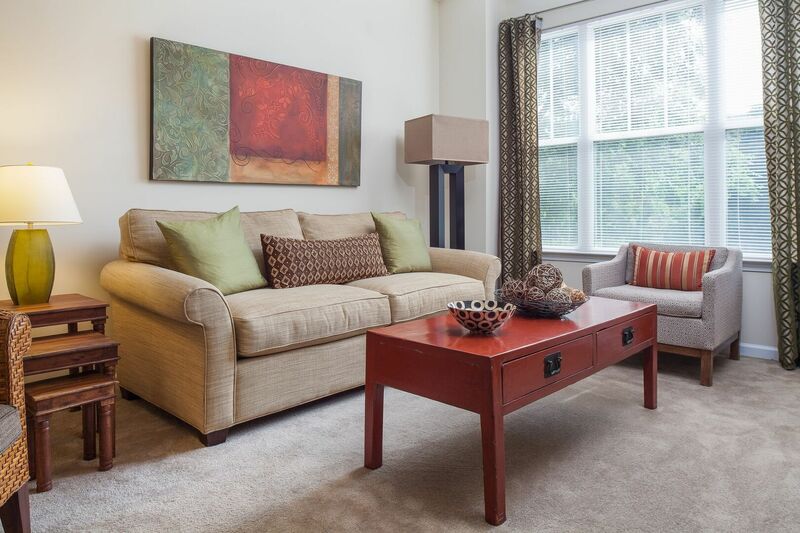 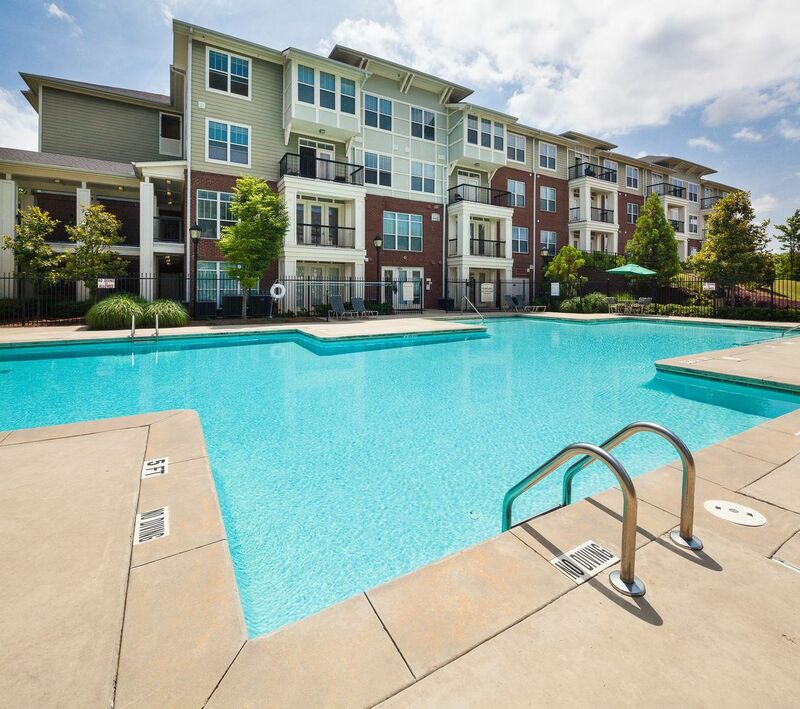 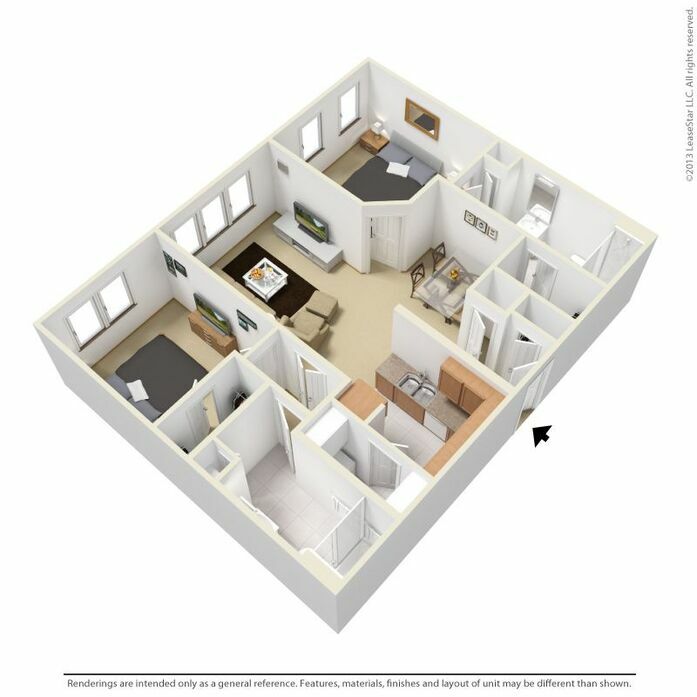 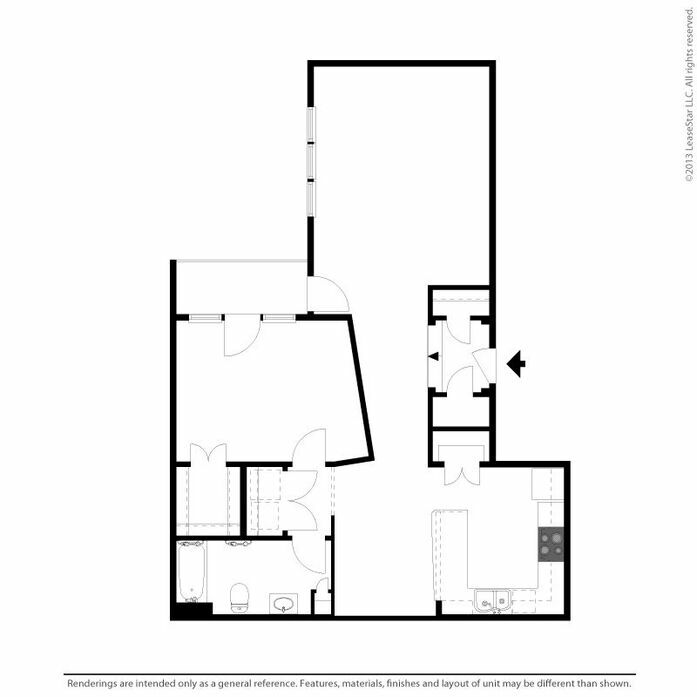 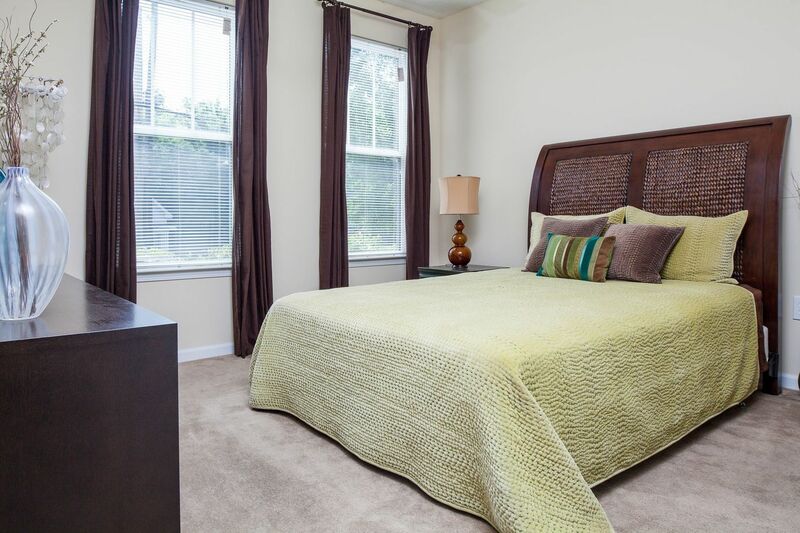 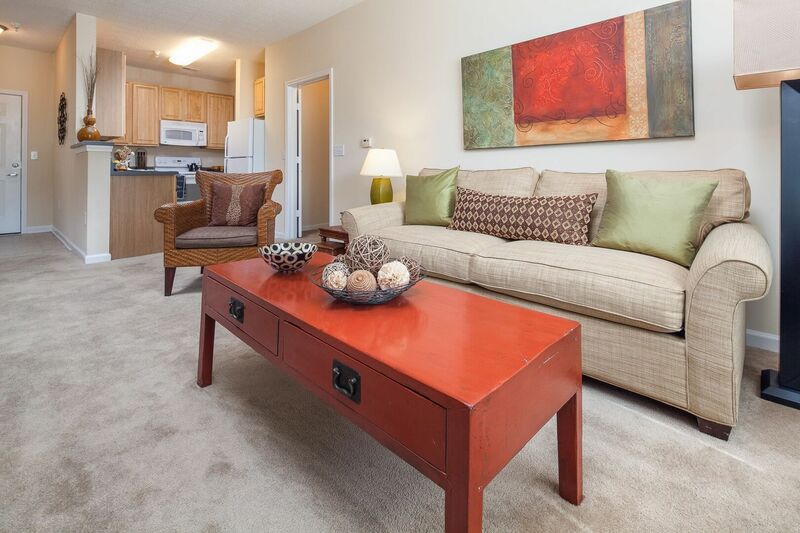 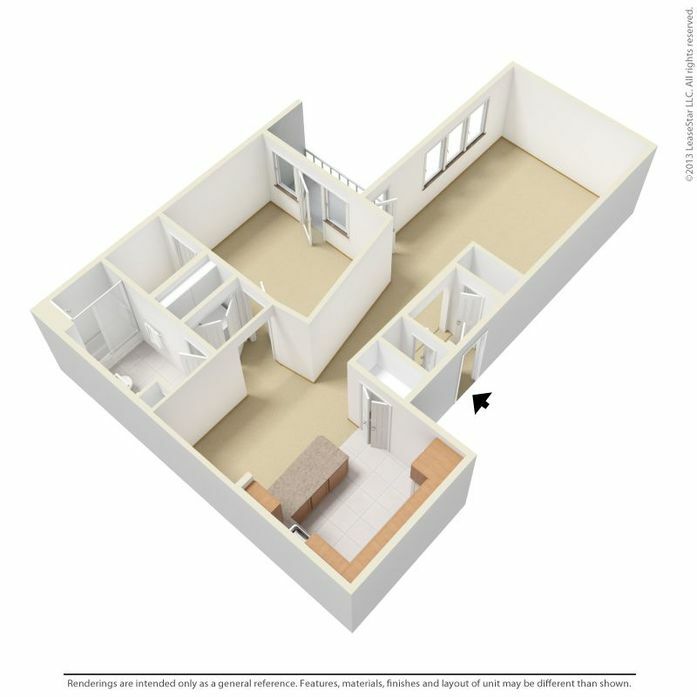 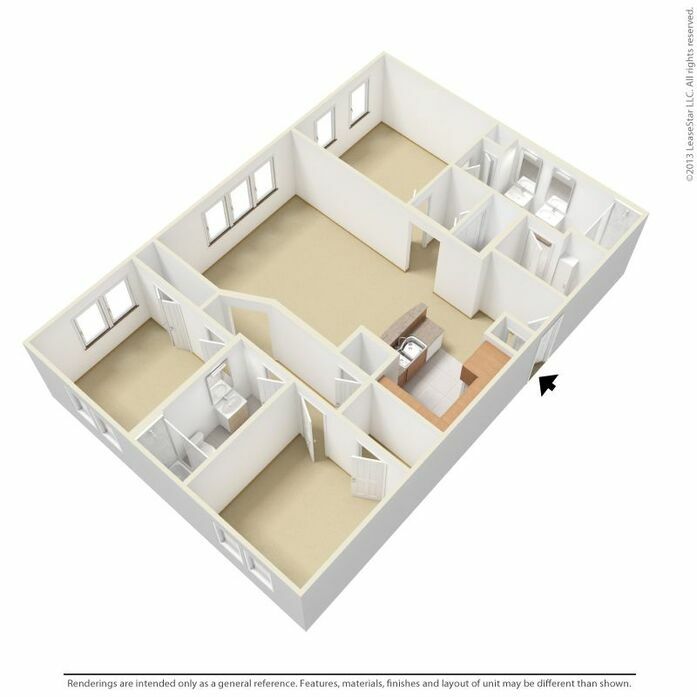 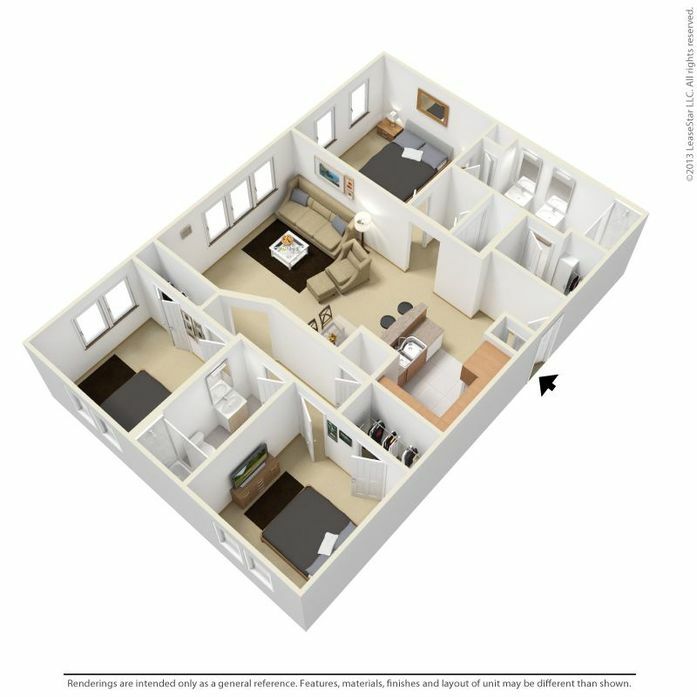 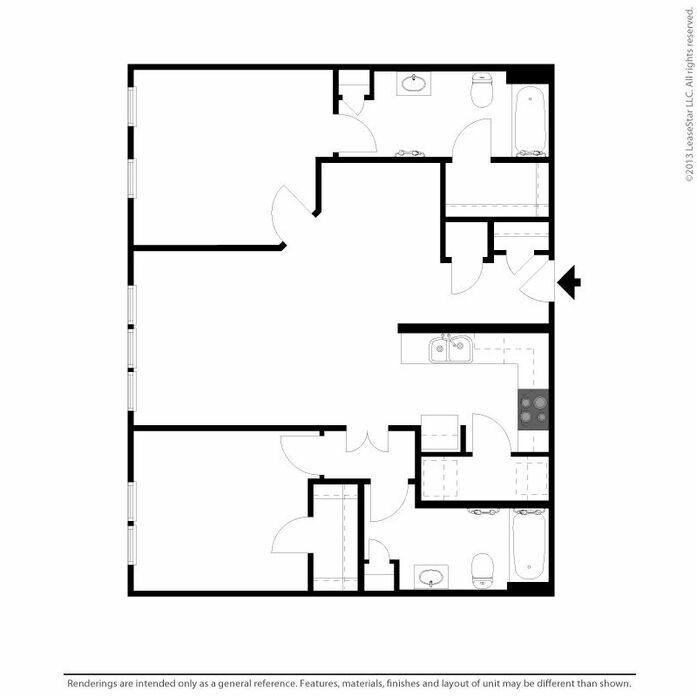 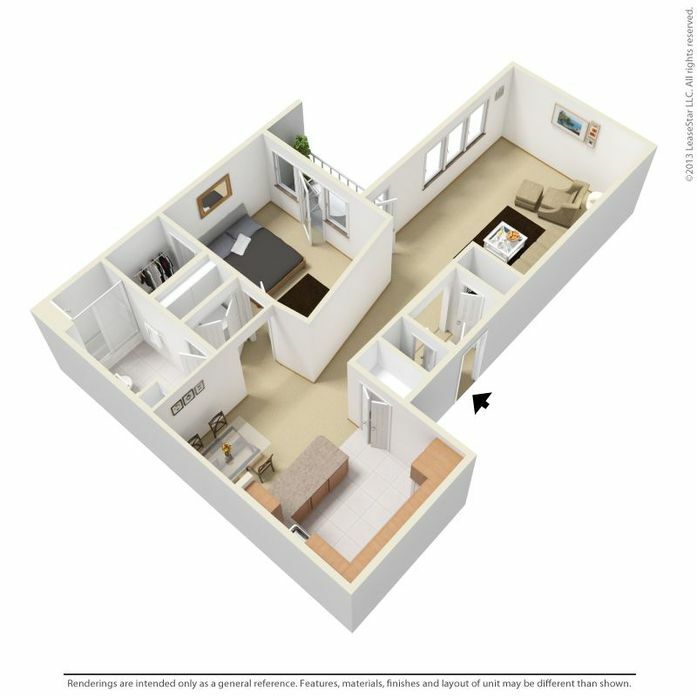 With four spacious apartment layouts, there’s a place for every lifestyle. 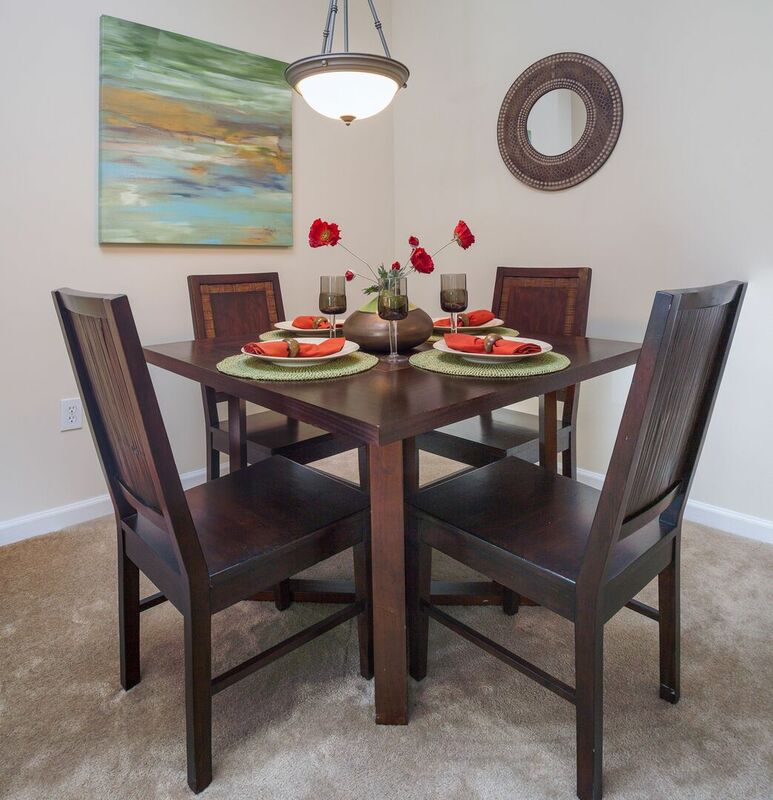 Live chat or contact us to learn more about living at Heritage Station.